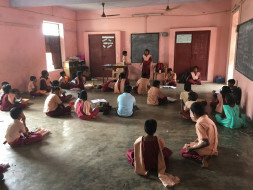 Help Build A Classroom For Our Students. From the teachers of McNichols road, Sowmia Sundaresan and Krithi Chulliparambil. If we teach today as we taught yesterday, then we rob our children of tomorrow. We as Fellows and teachers believe in bridging the gap that exists in today's education system. We believe we make a small difference everyday in our classroom towards addressing the issue of educational inequity. 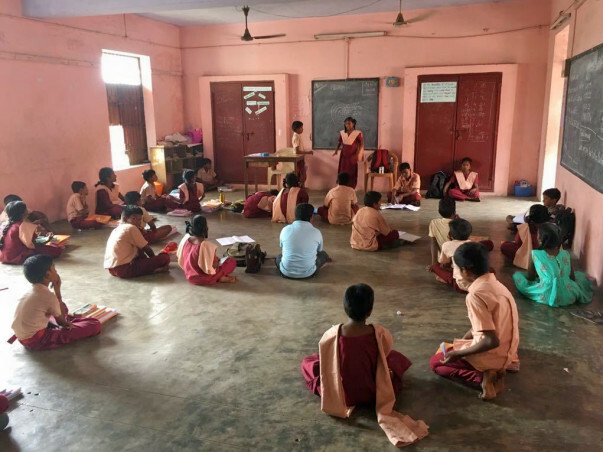 As Teachers of a 6th standard classroom that is largely made up of children from the surrounding area of Chetpet, an area that has transitioned from fierce violence to hard labour we know the struggle that our children face everyday to make all the right choices. We are doing our bit to make this choice a way of life for the children we teach everyday. A small step in that direction is a safe and consistent learning space - a classroom. 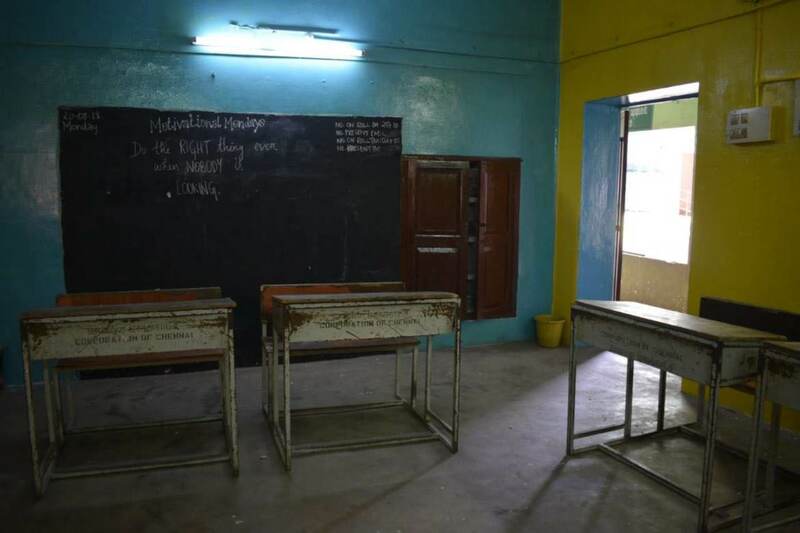 Currently they are housed in an open hall that is often used for school functions and training sessions. Every time an event happens students are made to make do with the veranda or grounds. We have identified a classroom but it needs a lot of work before it can be used because of years of neglect. 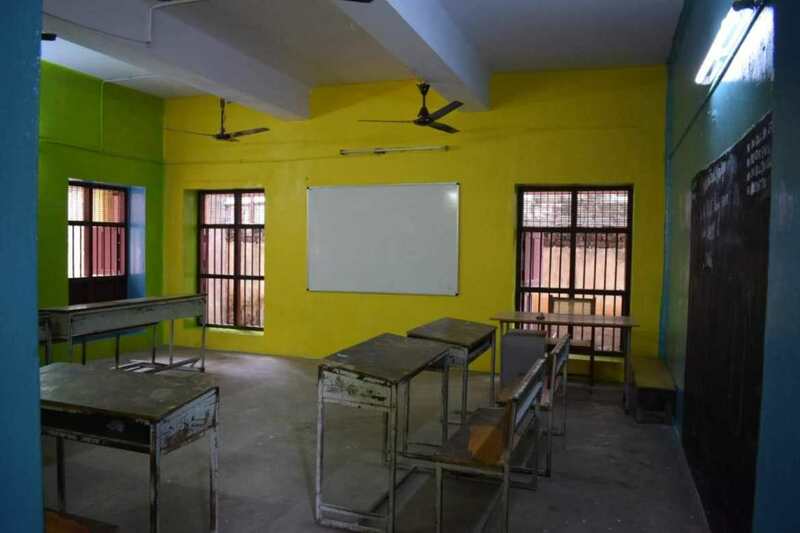 We are looking at carpentry work, painting, cupboards replacement, electric wiring safety and in addition we would also like to make a more tech connected classroom for the children. Additional funds will be used for benches, field trips and supplementing their library. The money will be directly and strictly only used by us teachers towards the students' needs. Carpenters have already visited us and have presented us with quotations. We have already started other pressing work with our limited funds, but we would really appreciate every single rupee that could come our way to bridge the gap we struggle with everyday, as soon as possible. Since we are not allowed to share photos on social media, a bare minimum few only have been uploaded. You are always welcome to volunteer with us or just visit us at any given point of time. Please contact us for more details at the given below. Thank you for doing your bit to give our children the Excellent education they deserve. If there are any queries or any ideas to support us in this journey we would love to hear from you. Please do not think twice. I did too for a long time. But somewhere inside we all know that change starts from within. Big or small, unless we put a step forward today we are robbing our children of a revolutionised tomorrow. Thank you for your love. Immediate need is to board up the broken windows because the rat menace has not gone down.Also need to clean up the surroundings outside the classroom. We shall keep you posted. We have also secured a projector and speaker for the classroom that just awaits setup. The funds spent till now is 9000 rupees for painting and 40000 for the technology bits. Thank you for the immense support shown so far. We have made preliminary fixes with regard to the furniture and windows. We have decided on carpenters to make the cupboards and racks for the classroom. 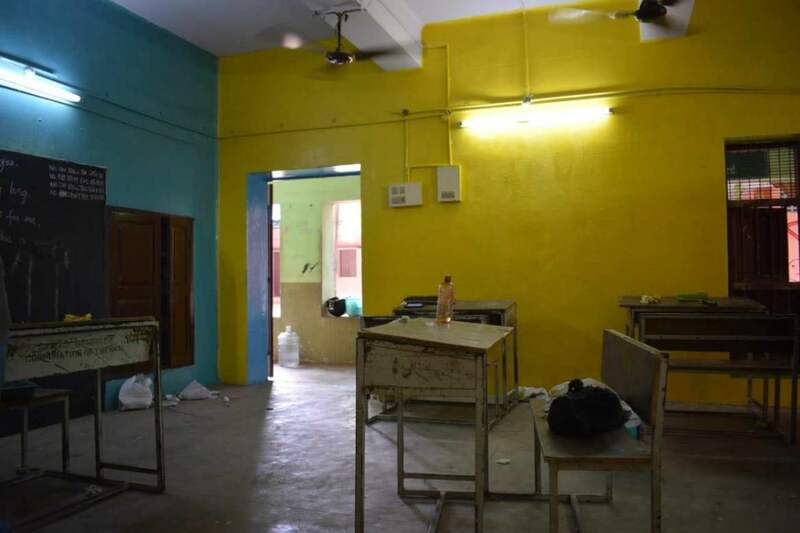 With this withdrawal we are focusing on painting the classroom by ourselves along with some volunteers. We are also investing in a projector for the class and will be set up by the end of the week. Next Monday we hope to show you all the changed face of our classroom.